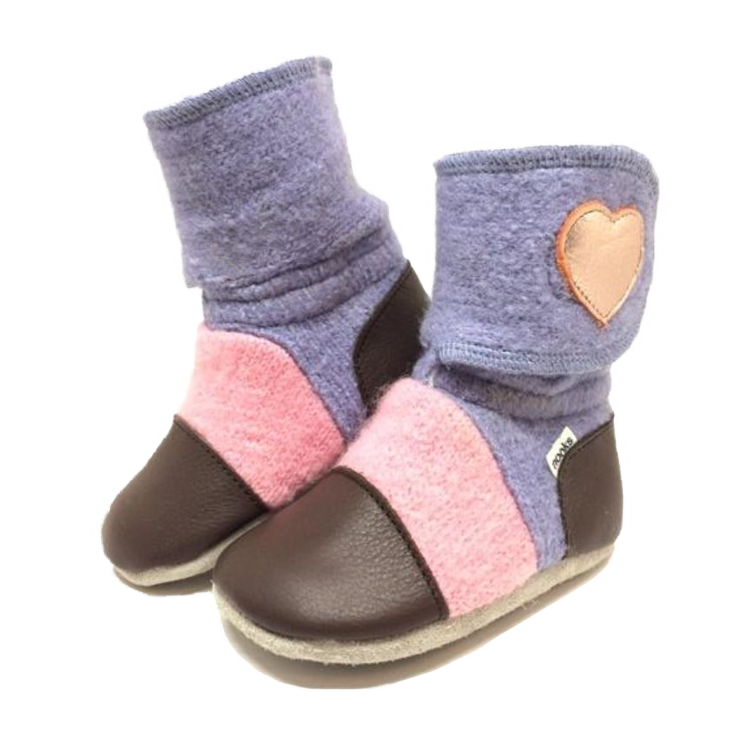 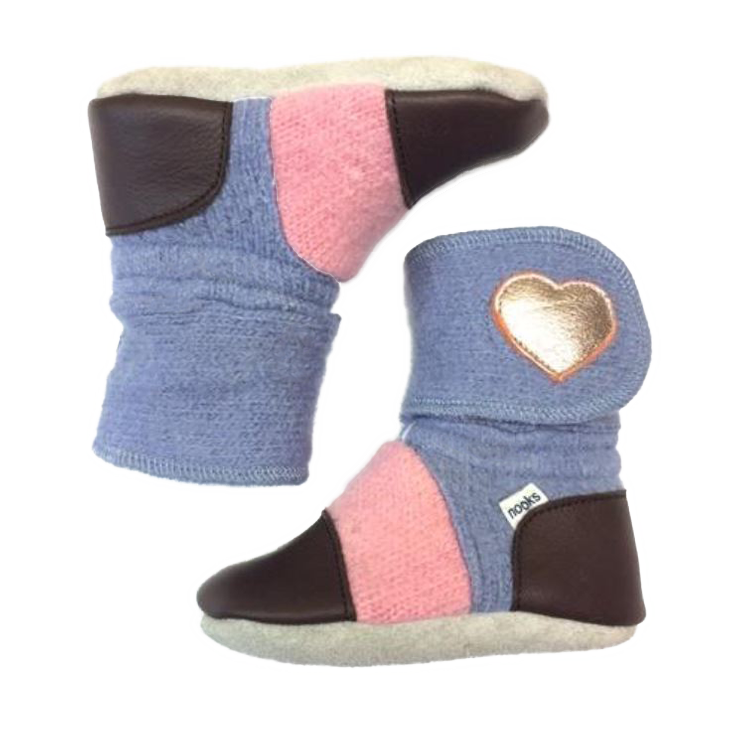 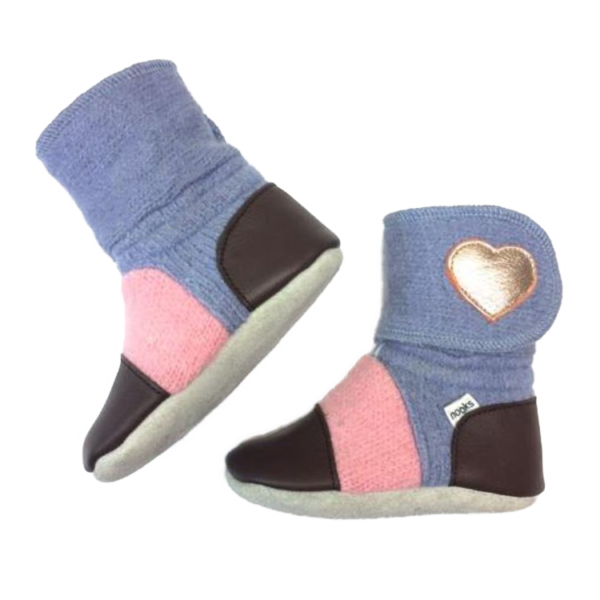 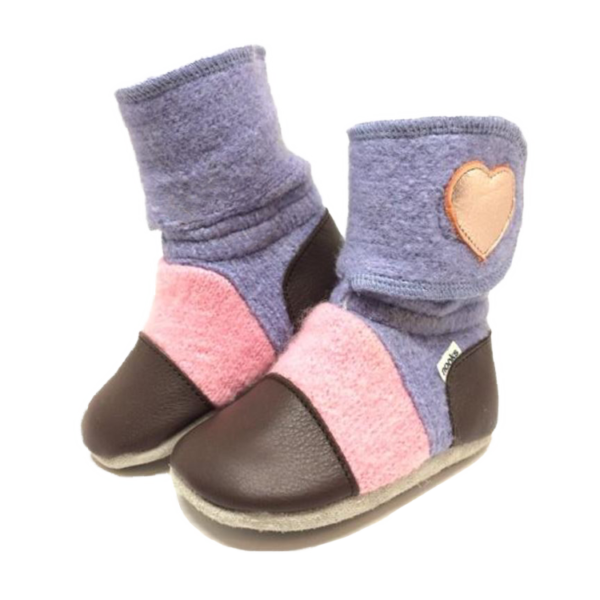 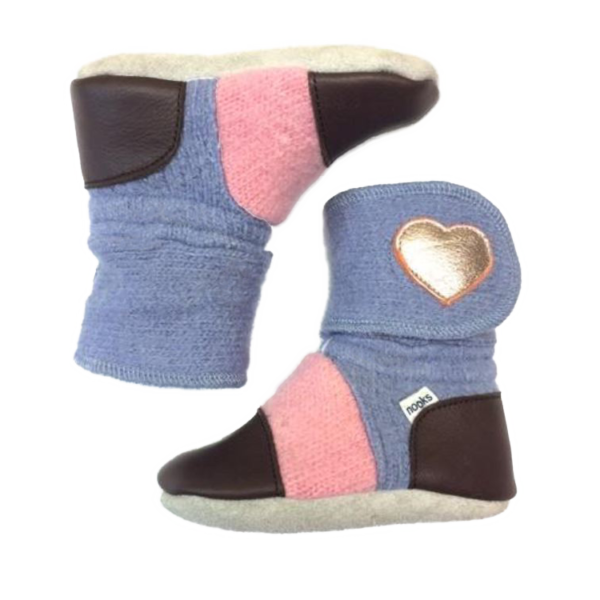 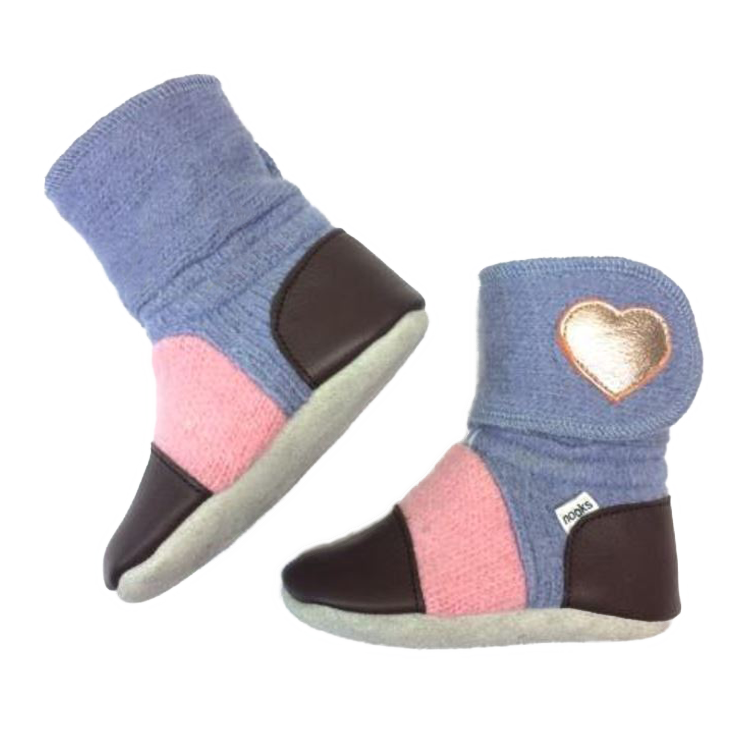 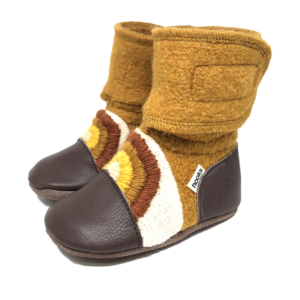 The lavender-coloured wool body of the bootie has been paired with pink coloured wool uppers, chocolate brown leather toe and heel caps and a rose gold heart accent for a timeless feminine look for your little princess. 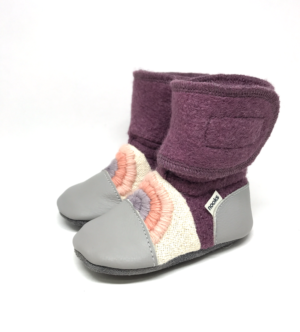 The lavender-coloured wool body of the bootie has been paired with pink coloured wool uppers and chocolate brown leather toe and heel caps for a timeless feminine look that pairs well with any outfit. 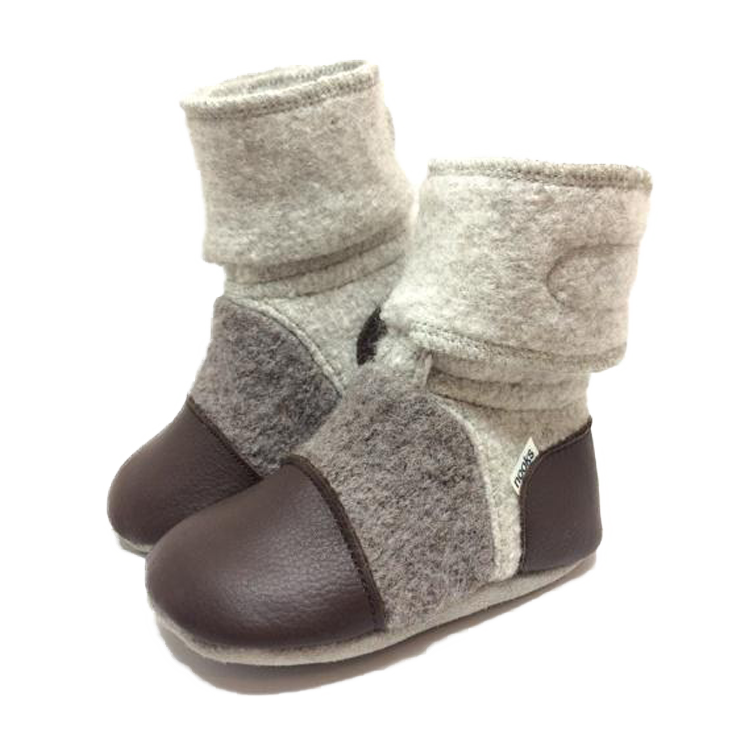 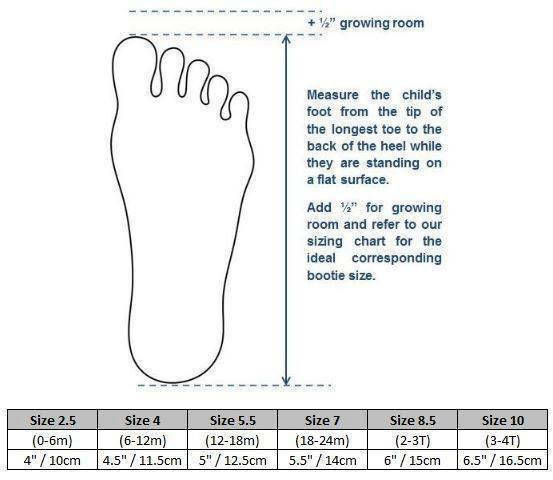 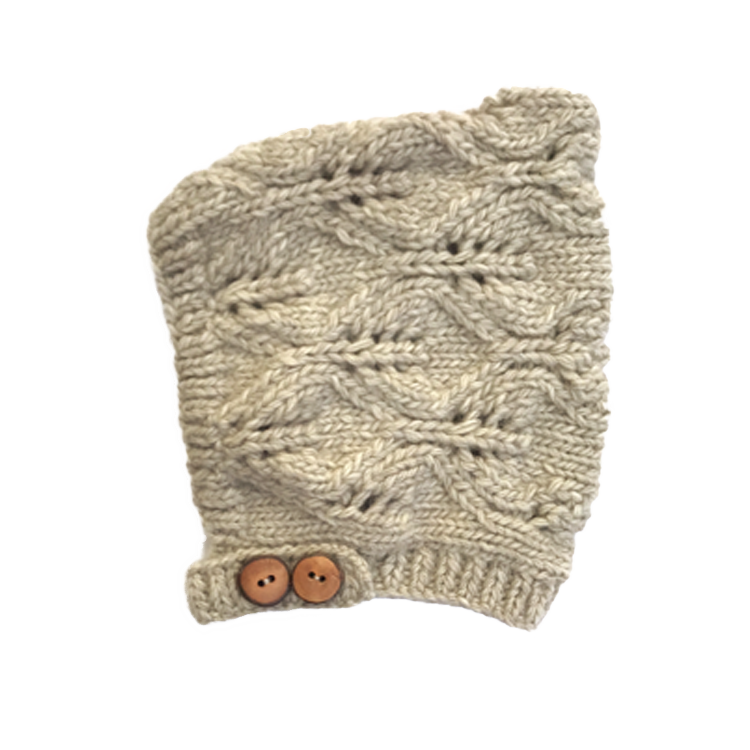 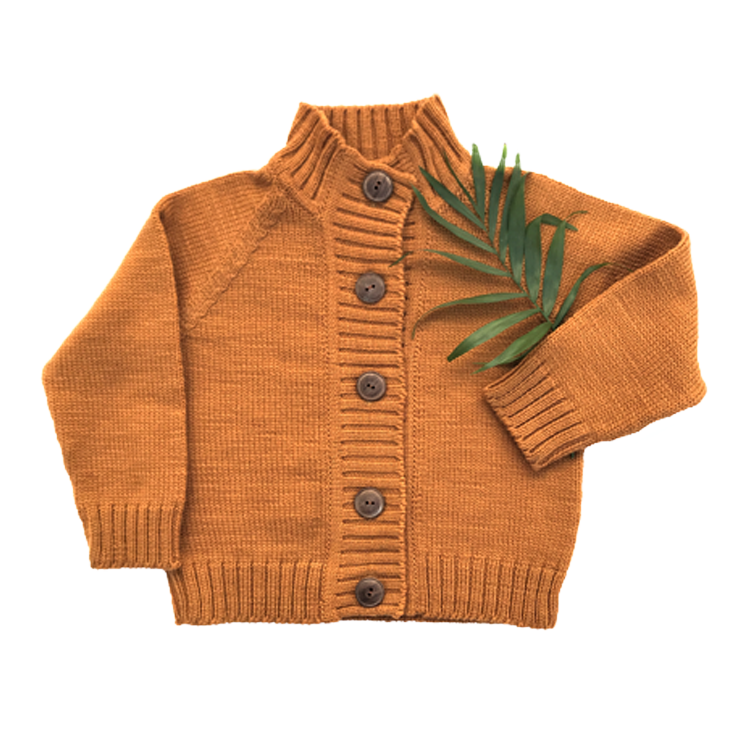 natural fibre products for little ones.